Amanda Marie Masters is a Spiritual Teacher, Author, Speaker, and Moms Empowerment Expert who has been featured as a spiritual expert on TV for her energy work and is considered a leader in her field. 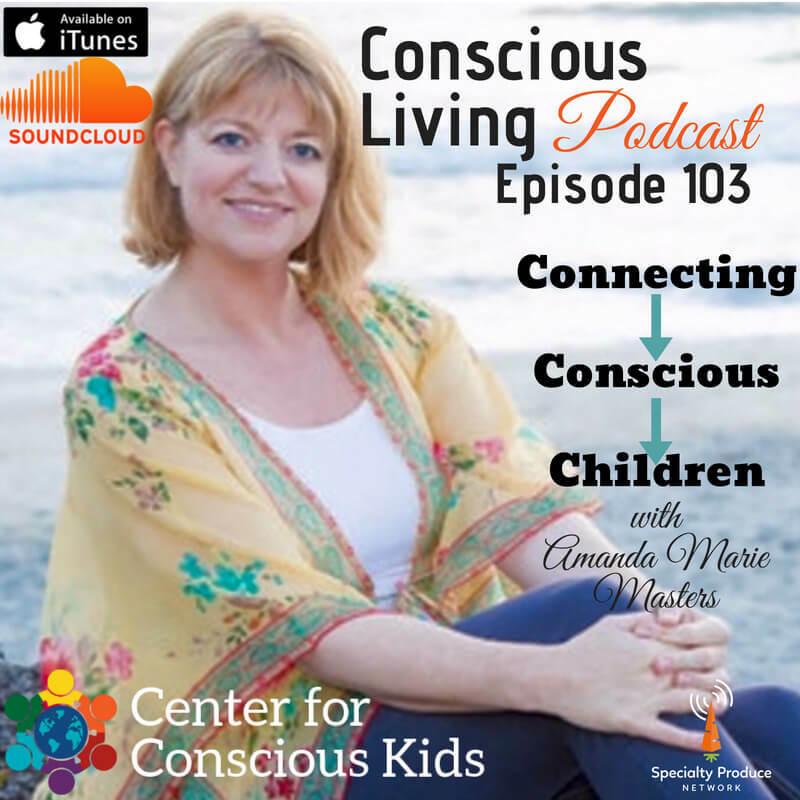 Amanda’s primary focus of interest is working with Conscious Moms raise conscious children and rediscover themselves as an important part of our global community whether the children are still in the home or have flown the nest. As a mom herself of three children, Hannah 15 yrs, Dylan 12 yrs and Jimi 9 yrs, Amanda understands the delicate balance it requires with the blessings and trials of parenting when the children coming in nowadays are here to challenge the current paradigm and support awakening us all. Amanda has a great passion for educating and sharing her tools on how to raise conscious children as well as help women discover their own true power and mission here so they feel purpose as global contributors. Amanda has spent years aligning Moms with their Soul’s purpose by assisting them in diving deeper into their love of self through awareness practices and daily rituals that help bring balance, empowerment, and inspired intention into their lives. Amanda focuses on providing tools for her clients to improve many aspects of their lives such as health, wealth, family dynamics, relationships, and love. Center for Conscious Kids also announces Amanda Mare Masters as our very Master of Ceremonies (MC) for our Children’s Meditation Program! Amanda owns a private practice and conducts one on one sessions, workshops, and guided group meditations. She also hosts events to support large audiences in making the shift into a more meaningful life, centered in authenticity, awakening, and deep awareness of self during these times of great change on our planet. If you are ready to discover more about what stirs you to take inspired action in your life, Amanda’s goal is to build a thriving and supportive community for Moms who are often busy supporting everyone else. Moms need a voice and sacred space to share their passions, challenges, and dreams to inspire positive change! *To book Amanda for Speaking Engagements, live events, and group activities, please Email and visit her Website!